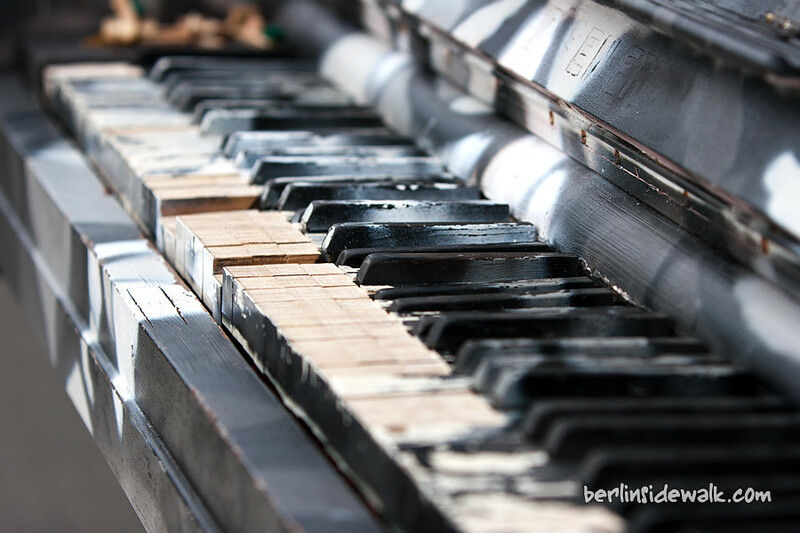 After the Streetpiano Festival earlier this month, all pianos were placed at different locations in the city. 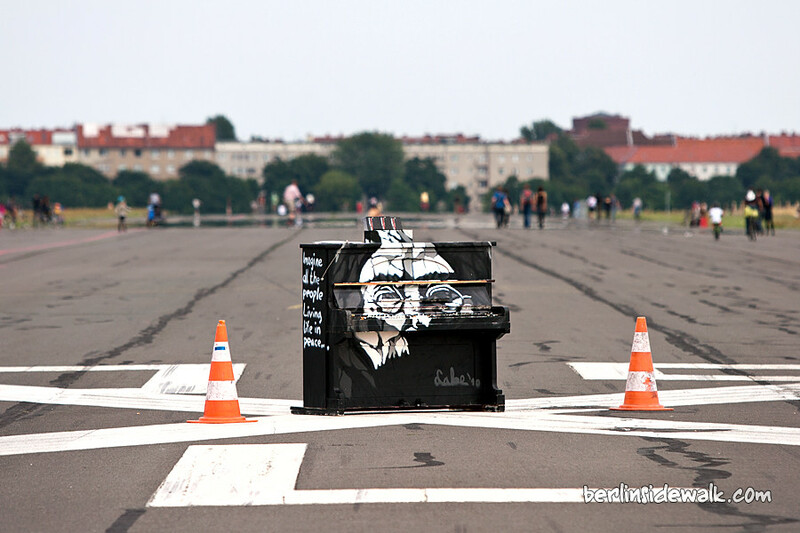 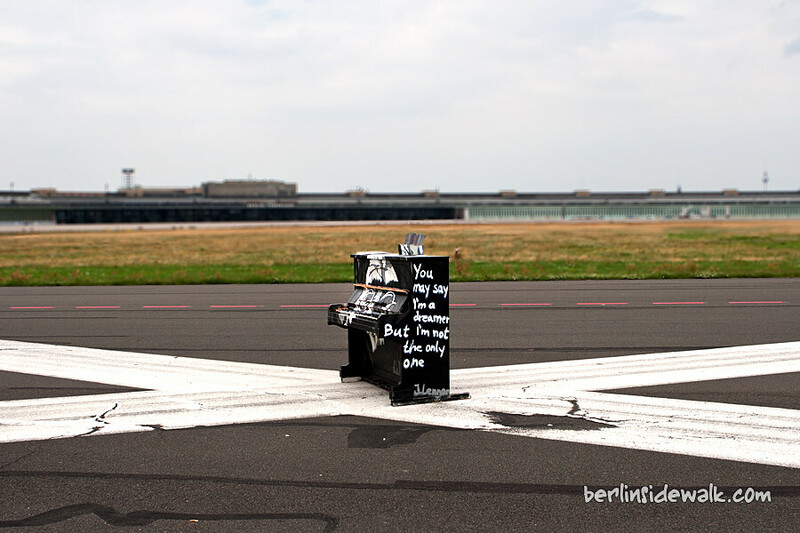 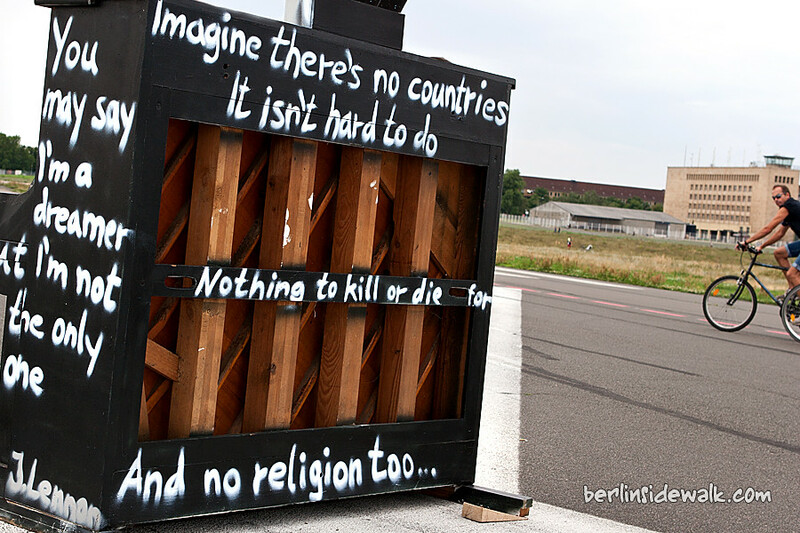 One of these painted instruments is located on an airfield at the Tempelhof Airport in the middle of Berlin. 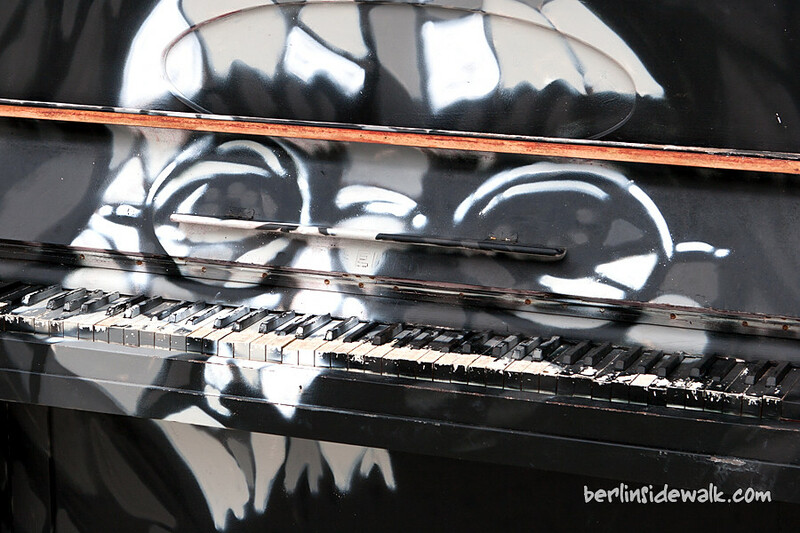 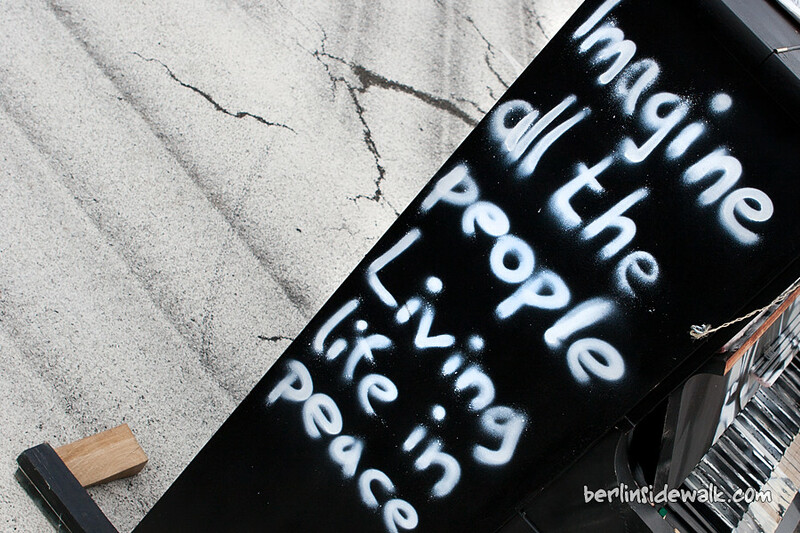 The piano was painted with famous quotes from John Lennon, one of the founding members of The Beatles.